If you’re trying to woo someone, don’t take them to the fancy restaurant down the road. 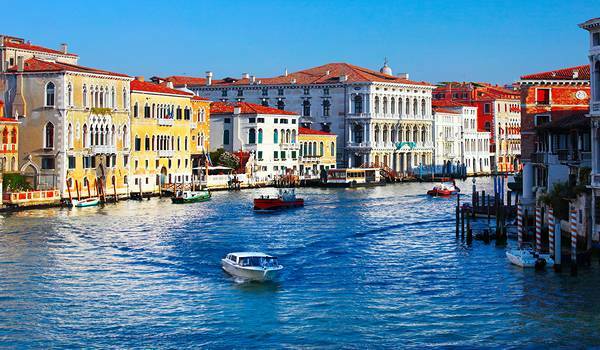 For the love of, well, love, take them to Venice; it’s almost comically built for the pursuit and execution of romance. It’s all dark streets for dark deeds, dreamy, poetic bridges and old-school glamour, all no doubt dramatically enhanced by the fact that it’s half water. You can literally gondola your way into someone’s heart. Beat that, London. 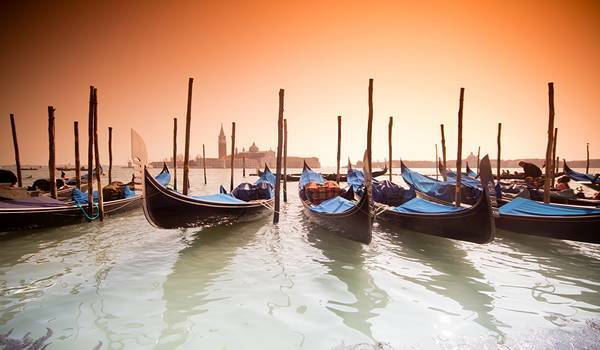 Broadway Travel must be die-hard romantics, because they’re offering a three-night trip to Venice – including flights and accommodation – from only £119 per person. A city break in gorgeous Italy for under £150? Forget your sweet nothings and diamond-based finery… that is true love, my friends. Like the look of this deal? Check it out here. ← Not a Good Look: 5 Terrible Travel Fashions!